Free yourself from the chore of vacuuming with the reliability and simplicity of the HurriClean™ Above Ground Automatic Pool Cleaner. FREE SHIPPING! 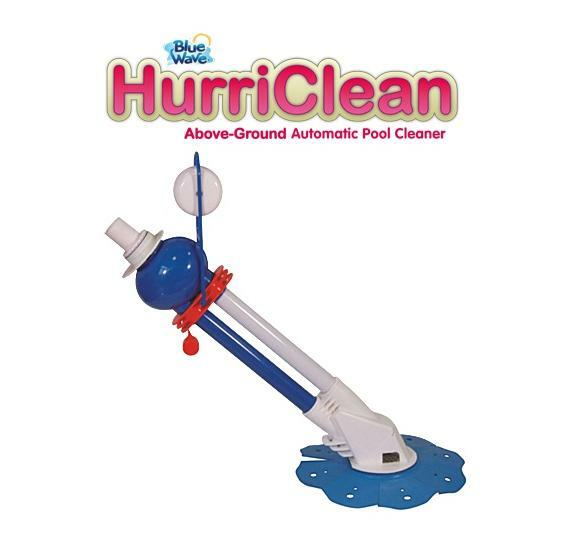 The HurriClean™ above ground pool cleaner cleans with ease. 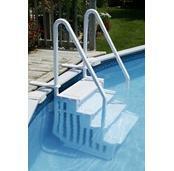 Simply plug the unit’s hose into the skimmer and watch it go. Intermittent pulses of water move the cleaner randomly around your pool until it covers the entire pool bottom, regardless of the shape or size. 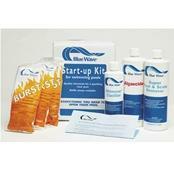 SAME QUALITY AS EASY VAC™ AND RANGER™ AT THIS GREAT PRICE! Reliability and simplicity combine to give the HurriClean™ Above-Ground Automatic Pool Cleaner top-notch, effortless cleaning power. 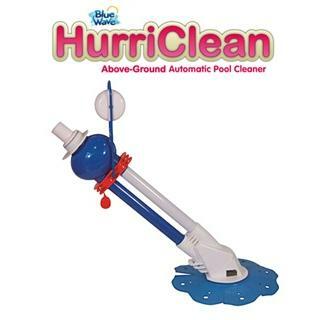 Using the power of the pool's pump and filter system, HurriClean™ will remove dirt, twigs, leaves, and debris from any above ground pool regardless of shape or depth. Frees you from the chore of vacuuming! Since there is only one moving part, HurriClean will give you years of maintenance free operation. 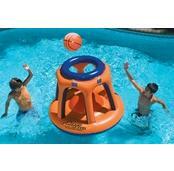 Comes complete with 32 feet of hose which can be adjusted to fit the pool size for best performance. 1 yr warranty.